Very cool, Jeffrey. I try my best to find the original soundtracks. You need to get Rambo: First Blood. You really do. It’s outstanding. 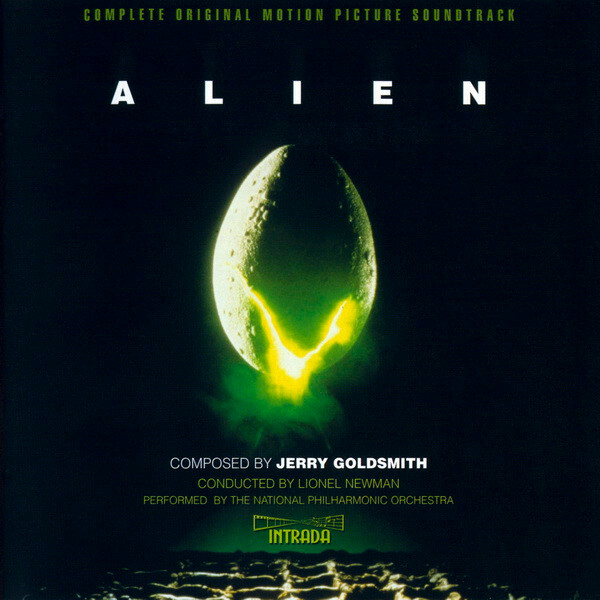 Other Goldsmith soundtracks I’m looking at: Alien, Logan’s Run, and Poltergeist. I think this will be it for awhile as now I have 10 Goldsmith soundtracks on the way. I have been somewhat overwhelmed by assorted things recently, and so have had little time to drop by GMG. This came up a few days ago: great news! Sergei Bondarchuk's digitally restored, four-movie version of War and Peace, with the great score by the late Vyacheslav Ovchinnikov, will be available as of June 25th on Blu-Ray thanks to Criterion. Perhaps this restored version will catalyze interest in Vyacheslav Ovchinnikov's oeuvre in general, both concert works and the film scores. I very much hope so Leo - that release is great news. I have all the first three Alien scores. Alien (Goldsmith) and Aliens (Horner) are the best, especially 'Alien'. The other great score that I know by Goldsmith (I don't know 'Rambo' but will track it down) is 'Capricorn One', so I hope that is on your list John. It’s on my list now. Kudos for mentioning it. I liked the film as well.